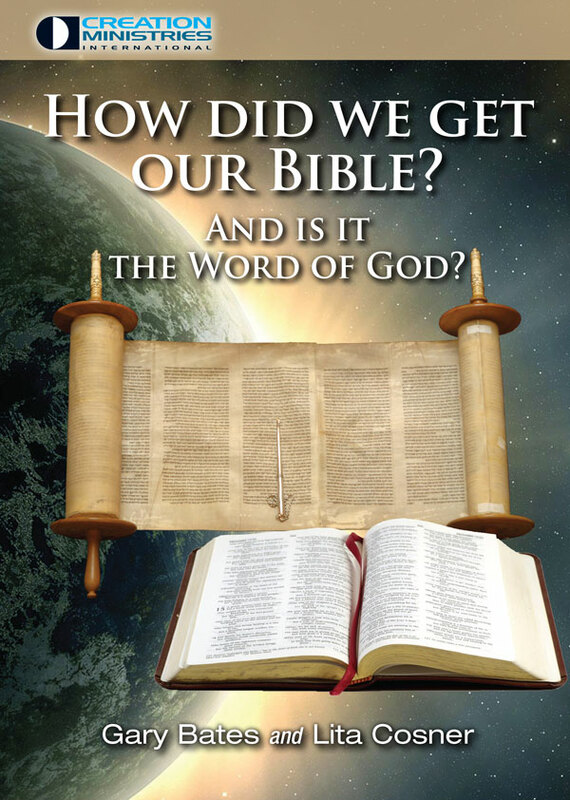 Genesis tells us about God, not just as the Creator, as seen in chapter 1, but also as the One who has a plan and purpose for mankind, that is, for us. This plan and purpose involves our living in a relationship of obedience to God (as well as of trust and love for Him). Thus God is seen as Lawgiver in His command to Adam not to eat from the Tree of the Knowledge of Good and Evil in the Garden of Eden (Genesis 2:17). Then God is seen as Judge following Adam’s disobedience (Genesis 3), as well as in His judgment at the Flood, at Babel, and on Sodom and Gomorrah (Genesis chapters 6–9, 11, 19). God is also seen as Saviour, prophesied in Genesis 3:15, and then in action in His saving Noah and his family from the judgment of the Flood, and Lot and his daughters from the judgment on Sodom (Genesis 18, 19). Eve was created to be a ‘companion’ for Adam (Genesis 2:20–22). From this follows the doctrine of marriage (Genesis 2:24–25—confirmed by Jesus in Matthew 19:4–6), as the union of one man and one woman for life (not of the union of two men or of two women, or something else). Clearly, also, the whole human race is descended from a single pair (Genesis 3:20). 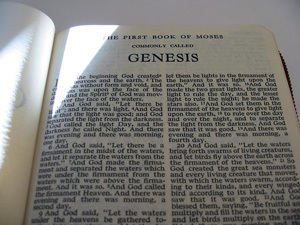 With the first man came the first sin—seen in Genesis as violation of the law of God (Genesis 3:6–11), and as depravity both imputed and imparted to the whole human race (cf. Genesis 4:8; 6:5). When God created Adam and Eve, they had the ability not to sin, as well as being able to sin. When they chose to reject God’s rule over them, they and mankind lost the ability not to sin; instead we have an innate sinful nature.10 The first sin brought the first guilt (Genesis 3:8). The beginning of the Jewish nation within which the Messiah would be born, die and rise from the dead is seen in the call of Abraham (Genesis 12:1–3; 17:19; 49:10). See Grigg, R., Unfolding the plan, Creation 20(3):22–24, 1998. Return to text. Note that when Joseph was propositioned by Potiphar’s wife (Genesis 39:7–9), his reply was, ‘How then could I do such a wicked thing and sin against God?’, even though the commandment against adultery was not explicitly given in writing until the time of Moses (Exodus 20:14), several centuries later. We conclude that God put the knowledge of right and wrong, i.e. God’s law, into man’s conscience, when He made him ‘in the image of God’, as recorded in Genesis 1:26–27. This was likely derived from knowledge that marriage was something God had made between one man and one woman (Genesis 1:27, 2:24), thus man must not break (cf. Matthew 19:3–6). See also Romans 2:15. Return to text. See Grigg, R., Who really is the God of Genesis? Creation 27(3):37–39, 2005 Return to text. 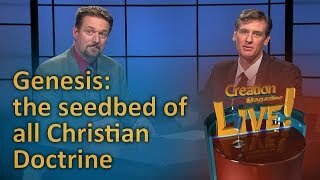 Although this does not explicitly teach the Trinity, it certainly allows for it, and can be seen to be consistent with later New Testament teaching about the Trinity. Return to text. 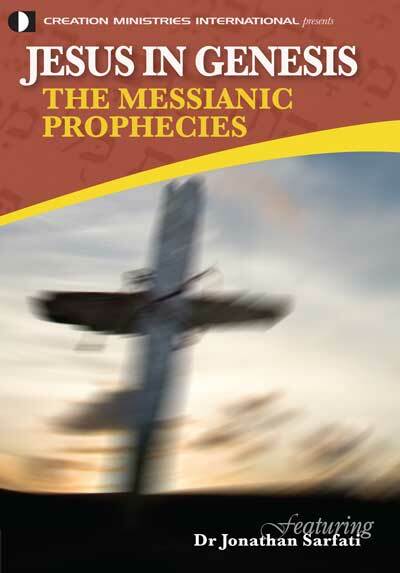 See Sarfati, J., Jesus in Genesis: The Messianic Prophesies, DVD, Creation Ministries International. Return to text. Of course, the readers of the OT would not have known that. And though some of these commonly regarded types have NT sanction, others do not. Return to text. That section of theology that deals with the nature and person of Jesus Christ is called Christology; that section of theology that deals with the Holy Spirit is called pneumatology. Return to text. This does not preclude the doctrine of sanctification, or the power of the Christian to lead a holy life. But see also 1 John 1:8–10. Return to text. The Hebrew phrase bene elohim translated ‘sons of God’ also means ‘angels’ and is so translated in the NIV; cf. the Septuagint angelos. The word ‘angel’ in both Hebrew and Greek means ‘messenger’; the context shows whether human or superhuman messengers are meant. Hebrews 1:5 refers to the Son of God (singular), i.e. the Lord Jesus Christ, so this verse does not invalidate the application of Job 38:4–7 to angels (plural). Return to text. See Grigg, R., Who was the serpent? Creation 13(4):36–38, 1991. Return to text. 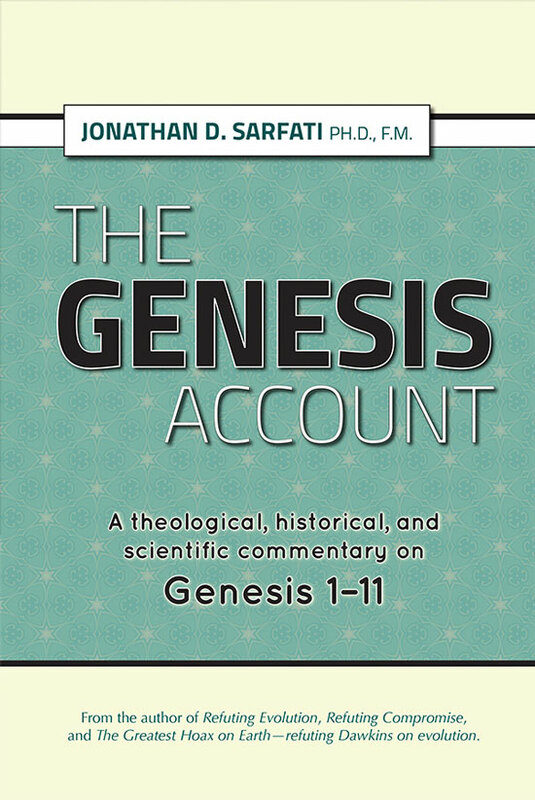 See also Sarfati, J., Genesis correctly predicts Y-Chromosome pattern: Jews and Arabs shown to be descendants of one man! Or: A brief history of the Jews, 16 May 2000. Return to text. See Grigg, R., The Future: Some issues for ‘long-age’ Christians, Creation 25(4):50–51, 2003. Return to text.